Dias Stalis comprises of fully equipped apartments and studios, beautifully located in the Stalida Village. 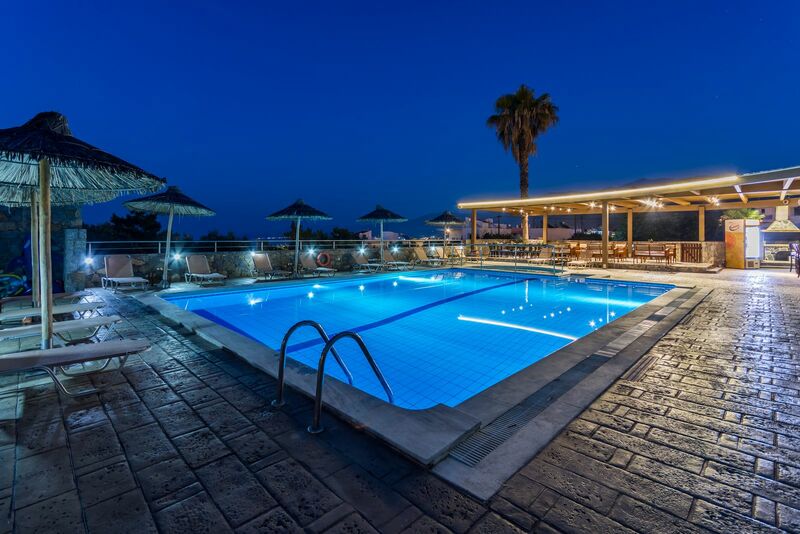 The complex enjoys views to the Aegean Sea, and among its facilities are included a fresh water swimming pool, a pool bar, free Wi-Fi access as well as free parking spaces for the hotel guests. You are warmly invited to enjoy a relaxing time, close to everything that matters for an enjoyable holiday! The Complex includes two buildings with 24 fully equipped apartments, surrounded by a beautiful garden. 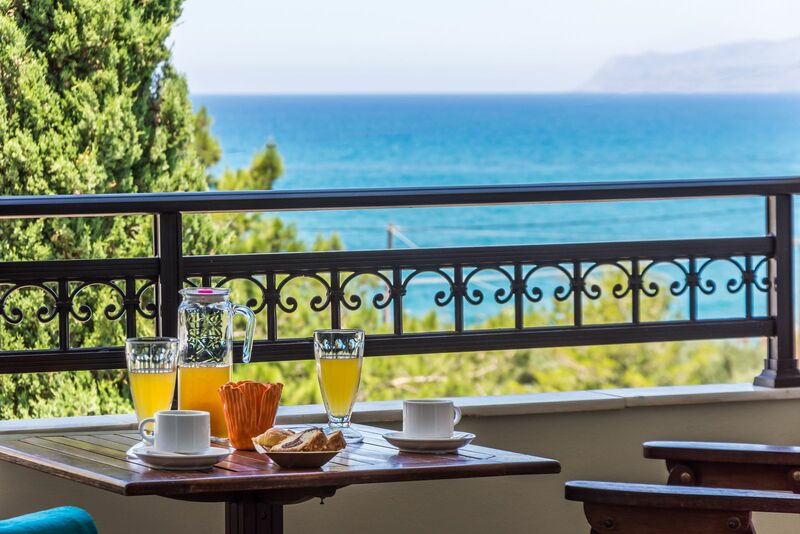 Dias Hotel & Apartments offer charming self catering accommodation for your holidays in popular resort of Stalida. 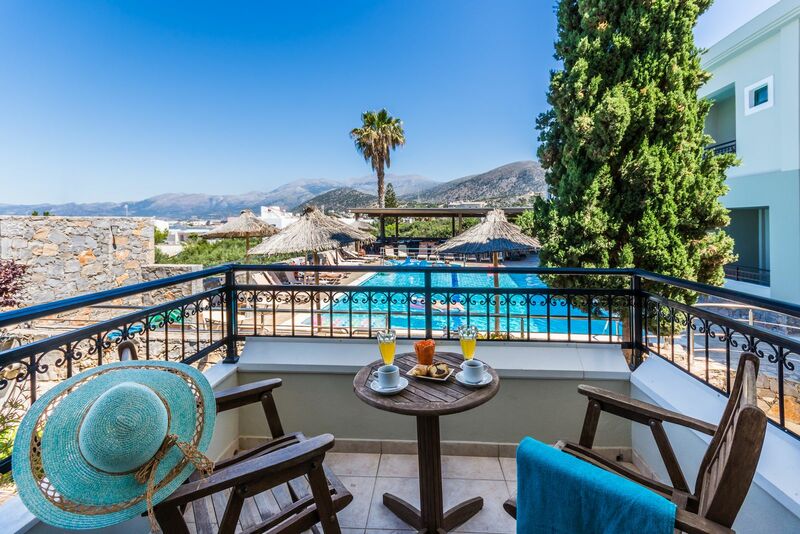 Accommodation at Dias Hotel provides 24 spacious and modern apartments offer bright and comfortable accommodation in a picturesque setting, suitable for families and couples. Our modern apartments offer bright and comfortable accommodation in a picturesque setting, suitable for families and couples. Studios can accommodate up to 3 guests with an extra bed. It is fully furnished and equipped with an air condition, kitchenette, fridge, TV, FREE Wi-Fi, a private bathroom and a big balcony or veranda offering views to the garden or pool or to the sea. Apartments can accommodate up to 4 guests. It is fully furnished and equipped with an air condition, kitchenette, fridge, TV, FREE Wi-Fi, a private bathroom and a big balcony or veranda offering views to the garden or pool or to the sea. Maisonettes can accommodate up to 4 guests. It is fully furnished and equipped with an air condition, kitchenette, fridge, TV, FREE Wi-Fi, a private bathroom and a big balcony or veranda offering views to the garden or pool or to the sea. Dias Apartments is a unique complex providing upper class amenities and services, chosen with care and affection, providing a touch of personal style and relaxing ambiance on behalf of the satisfaction of our exclusive guests. Situated in one of the most beautiful areas with its sandy beaches on the north coast of Crete. We’ve had a week at these family run apartments and I would highly recommend it to anyone who is looking for a relaxing break. The apartments are clean and spacious, no signs of Wear and tear with any of the facilities. We’ve just come back from a week in Stalis, and i can’t recommend the Dias appartment enough. For a start it was huge, and could’ve accomodated 5 of us if needed. It was spotlessly clean with our bedding being changed three times during the week and fresh towels every couple of days. Just returned from 18 nights stay and have no complaints, new beds this year and shower cubicles are a welcome addition to the rooms, the rooms were cleaned every day, bedding and towels changed every other day and nothing was too much trouble.